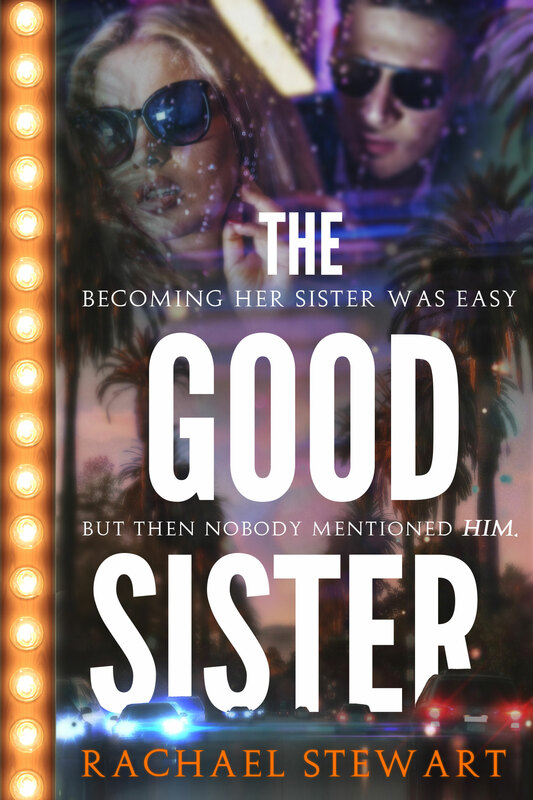 Today I am handling over my blog to my mum Chris to share her review of The Good Sister but first up I would like to wish the author a happy publication day! Now the important part, the review! “I enjoyed this story, it had some really interesting characters and just the right amount of detail to keep me interested in the story. It is a story that I would recommend and for me is similar to those books released by Mills & Boon and I feel that anyone who loves this genre will like this story. This is the second book I have read by this author and both have been easy to read and enjoyable.